The history of Leone Company began in the workshop of a resourceful craftsman and has grown into a high-technology manufacturing industry. It was 1934 when Mario Pozzi, began his business activity. From the beginning, he has been adopted the lion head of Marzocco, the Florentine symbol of excellence, as his trademark: and so began the history of Leone Spa. When Mario passed away in 1961, his son Alessandro took over the business, by developing the production and the marketing of the products in Italy and abroad. Alessandro has been working tirelessly for years. 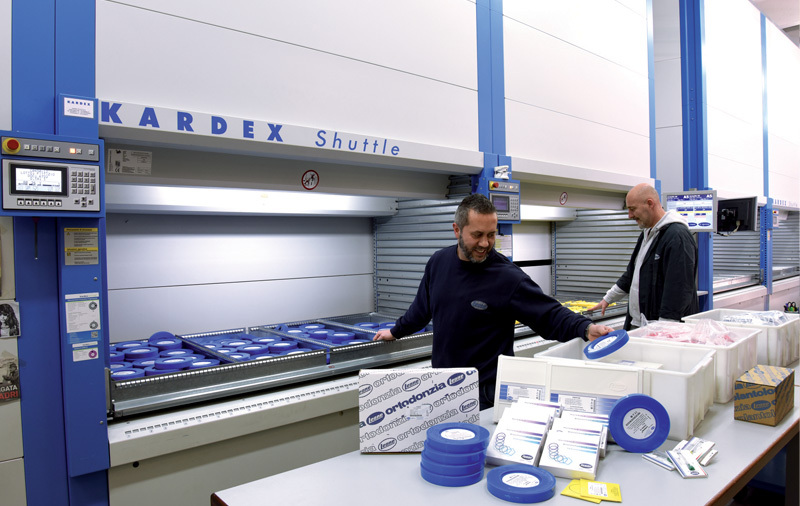 The company's achievements have been continuing since the late 1990s with the support of his daughter Elena, who is the current CEO of the company. 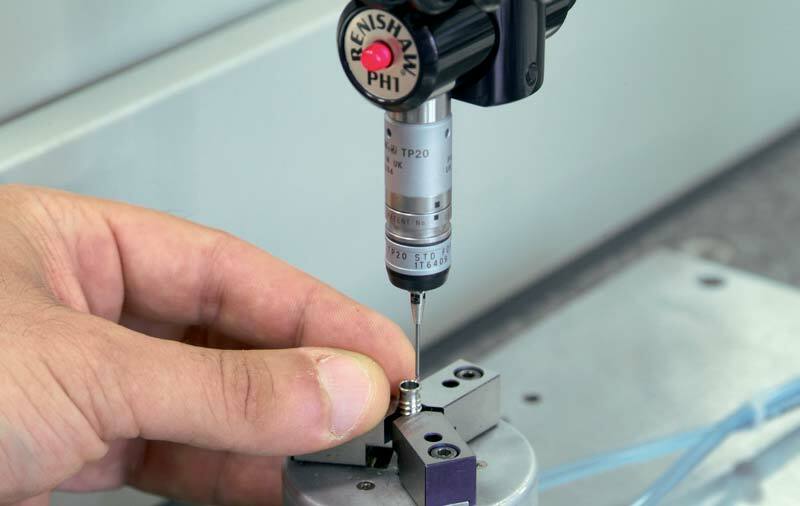 Today the manufacturing facilities are located in the west region of Florence and are spread out over approximately 10.000 sq. meters, with 125 employees. 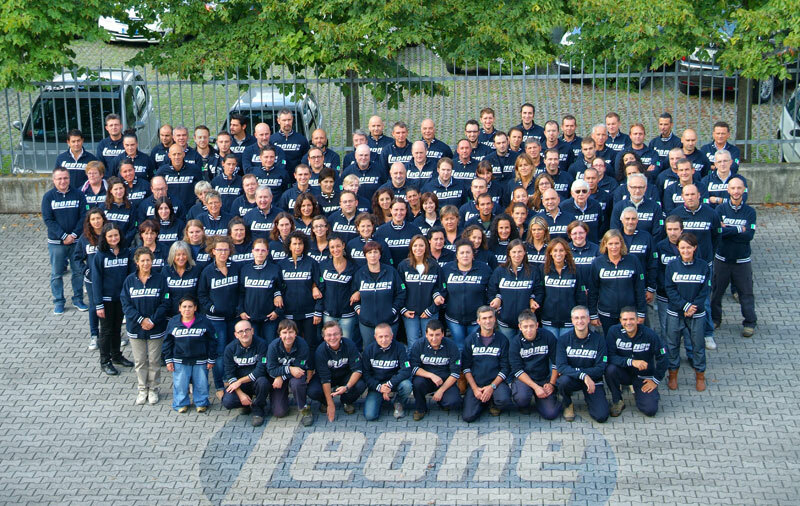 Leone Spa is the leading Italian manufacturer of orthodontic products and since 1993 it has been a member of the O.M.A. (Orthodontic Manufacturers Association) which incorporates the 12 worldwide leading orthodontic manufacturers. 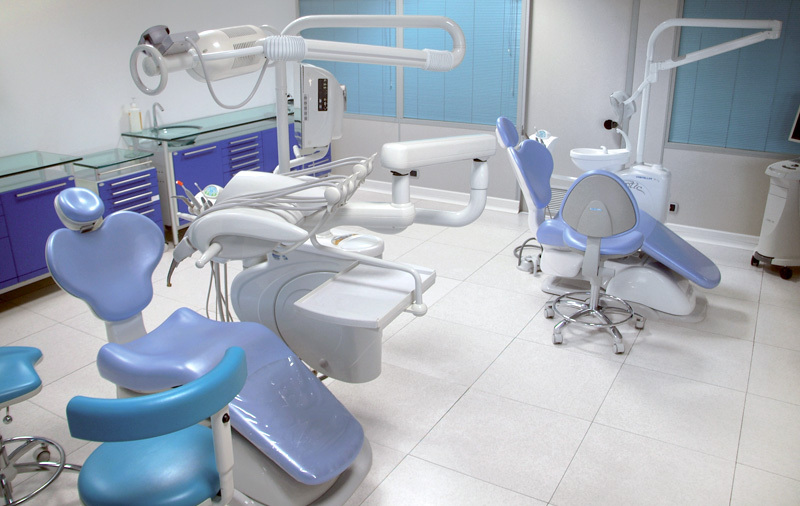 In 2001 Leone expanded its production introducing the Leone "Implant System", a complete dental implant line. 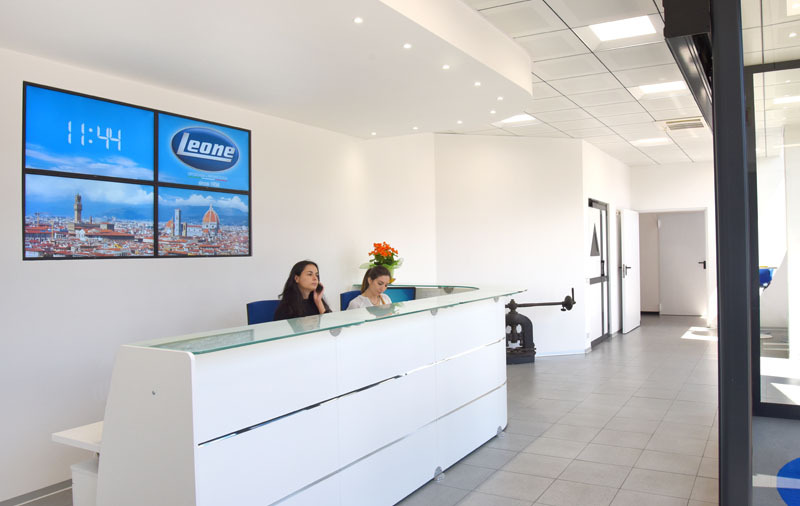 The high quality of all Leone products is the result of sophisticated manufacturing technologies and careful quality controls in accordance with UNI EN ISO 9001 and ISO 13485. 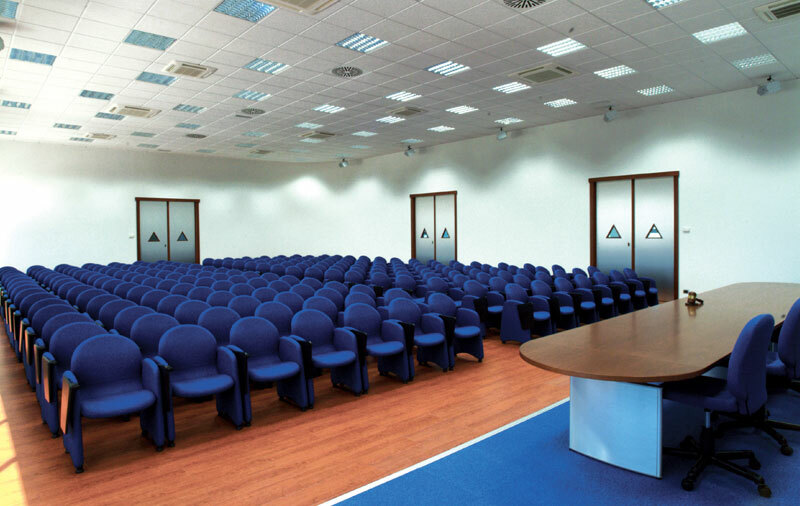 The marketing of the Leone products is complemented by the scientific division ISO, the Istituto Studi Odontoiatrici, that is located close to the production facilities, where daily training courses for doctors, orthodontists, technicians and commercial sale forces from all over the world are organized with the help of experienced and recognized academic lecturers and highly skilled professionals. 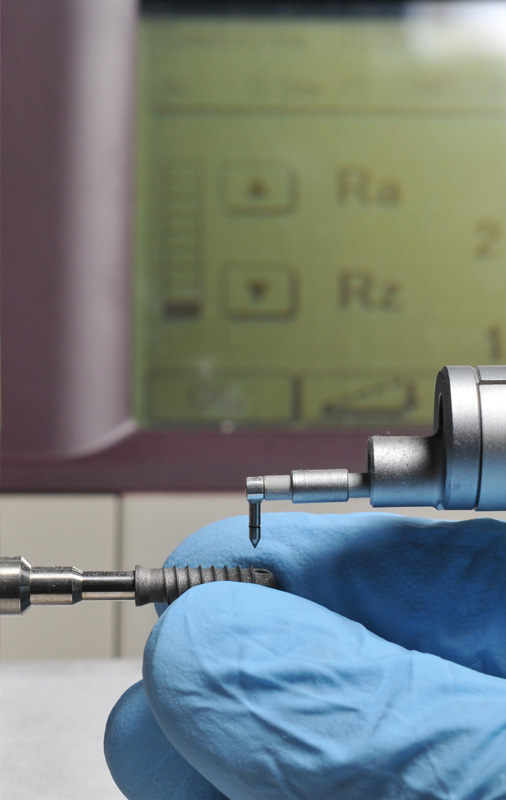 Remarkable annual investments are made in research and technology; in our in-house biotechnology Research Center "Marco Pozzi" quality testing, material and surface studies as well as technical analysis of new product are carried out with a "state-of-the art" technology. The cooperation with Italian and foreign Universities is very close, especially with the Faculties of Engineering and Medicine and Surgery of Florence; training stages and scientific investigations are conducted for the preparation of graduation thesis. 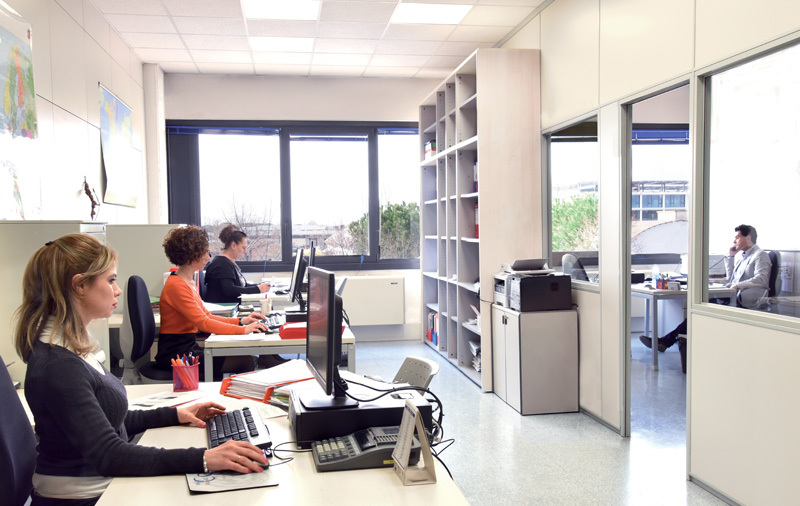 In 2017 there was the acquisition of the US Distributor: LeoneAmerica and the strengthening of sales activities through investments in the associate company Odontec, France. Today, as in 1934, the soul of our company has not changed and it is committed to continuous product improvement and customer satisfaction.